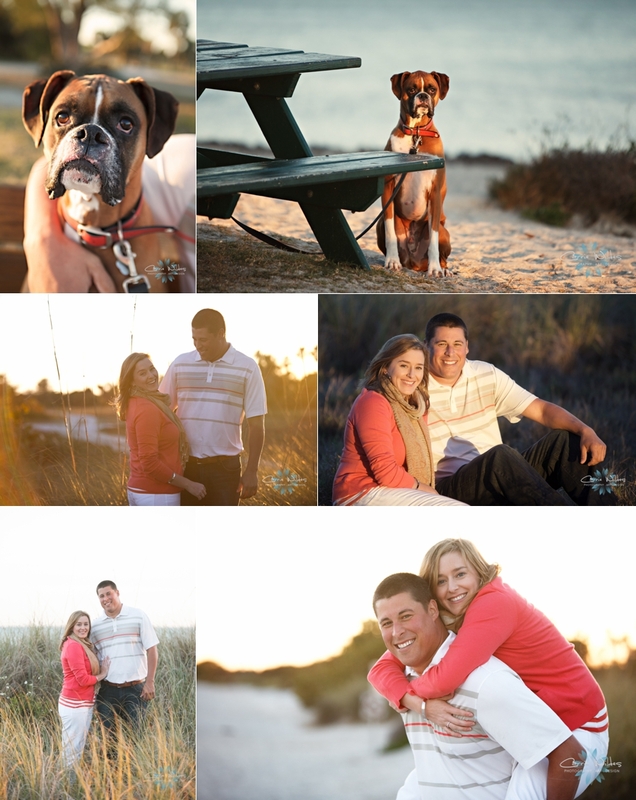 It was so pretty outside but SO cold, for Florida anyway:-) Melissa and Stephen's boxer is so sweet and such a good model, he was so happy to be running around the beach. So we chased some seagulls, met some random fishermen, and there were lots of dolphins close to shore but not close enough to be in pics unfortunately. Melissa and Stephen are getting married 3.30.13 we can't wait! !